Grace Pybus from Canton, Cardiff is gearing up to complete the ultimate challenge: trekking to Everest Base Camp. 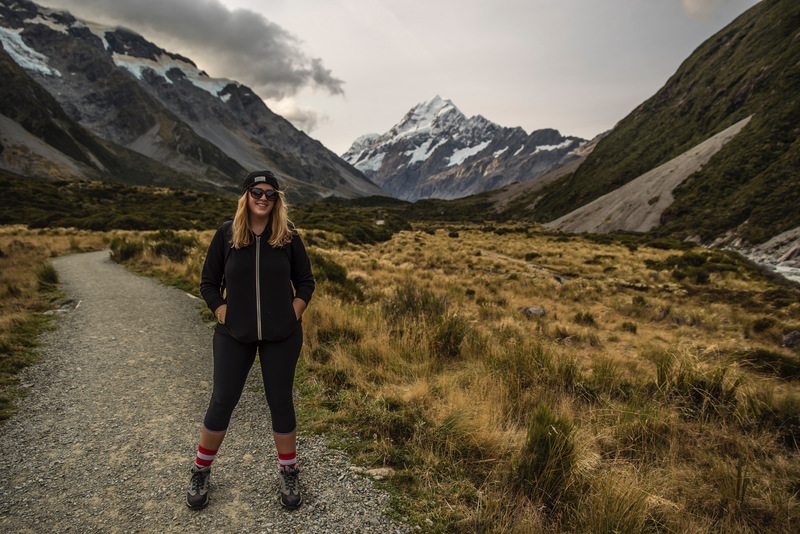 Grace, who works for legal firm Hugh James, is pushing herself to climb one of the most challenging but beautiful places in the world for Prostate Cymru as the charity is very close to her heart. Grace’s trek will run from 27th September to 12th October. Grace inherited her sense of adventure from her late grandfather who she would often spend hours chatting with about her bucket list dreams, the places she’d love to go and the challenges she wanted to complete. Following a few health issues in 2015, Grace’s grandfather went for a routine check up at his GP surgery and was unfortunately diagnosed with prostate cancer. After much thought and deliberation over treatment options Grace’s grandfather decided that chemotherapy wasn’t the path he wanted to take. Remembering this moment Grace said, “He was in his late eighties when he was diagnosed. In his words he had had ‘a wonderful fulfilling life’ and simply wanted to enjoy his remaining months or years at home.” In December 2016, her grandfather passed away at home surrounded by his family. Grace wanted to do something incredible in memory of her grandfather and when the opportunity to climb to Everest Base Camp arose, she jumped at the chance! In addition to raising funds at work, in her community and online via her JustGiving page, Grace is keen to raise awareness of prostate cancer which is the most common cancer diagnosed in Welsh men.